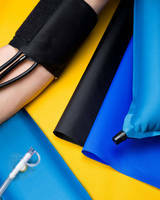 Eastex Medical Fabrics include 100% polyester and polyester-nylon blends offered in varying stretch and non-stretch constructions with different coatings to match specific application requirements. 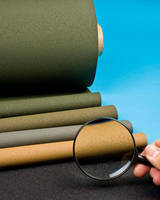 Able to be sewn and sonic- or RF-welded, fabrics are available with fluid-proof, breathable, antimicrobial, flame-retardant, and air-tight properties. Total thickness, weight, tensile and tear strength, and other properties vary with each version, including 2- or 4-way stretchability. 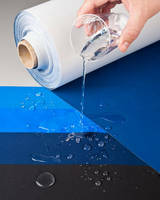 Medical Fabric can be RF welded, heat and sonic sealed. 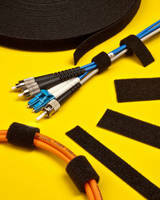 Optical Fiber Cable Organizer prevents binding, crushing.